Let’s face it, SUPERHOT was an amazing game but making it VR made it ten times better. With a mixture of immersive gameplay with a stylish design, SUPERHOT VR was and still is a lot of fun. SUPERHOT VR showed gamers the power of VR and ever since, we here at Honey’s Anime hoped to find similar games that played just like it or captured that same incredible feeling only VR games can give. After a significant amount of research—which meant we played a ton of VR games—we found our similar games and wish to share it with you. Today here at Honey’s Anime, we present to you 6 Games Like SUPERHOT VR. From games that have you shooting tons of enemies to dodging bullets and lasers, our list will make you see the best in VR games. Are you prepared to move your body and show your VR gaming skills? Then this list will be perfect for you as it makes you do just that. Now let us begin this VR focused list! In the real world, a young man once ruled over other gamers with his amazing skills and talents. No matter the game, this young man could conquer anyone who dared oppose him. When his local arcade gained a new Virtual Reality game, the man found himself now ruling in the virtual space as lord Alwyn. Like in reality, Alwyn dares anyone to challenge him in this new world he’s created. As a so-called Blaster rising to the challenge, you must defeat Alwyn’s various alien forces and prove Alwyn can be defeated! One element we loved about SUPERHOT VR is the sheer amount of movement gamers need to really be great at the game. Standing still or sitting down would get you nowhere in SUPERHOT VR and the same applies to developer Secret Location’s title Blasters of the Universe. Acting as a VR Bullet Hell game, Blasters of the Universe is one tough game that requires the player to dodge, duck and shoot nonstop in hopes of surviving. We here at Honey’s Anime just recently reviewed Blasters of the Universe on our site so if you need more information you can always check out the review to learn more. However, even if you don’t, we will say that Blasters of the Universe is an incredible VR game worthy of being on our list of 6 Games Like SUPERHOT VR. The mission seemed simple enough for a young team of astronauts. The team was supposed to find a spacecraft that mysteriously disappeared. However, during the operation, a strange portal opens up in space teleporting the crew to a uncharted planet filled with dangers. Separated, you now play as the team’s only assault man and must save your team. Arm up as the battle for a way home begins here in Farpoint. and exciting gameplay mechanic. That’s why we here at Honey’s Anime loved Farpoint from developer Impulse Gear. Whether you’re using the PS4 controller or the Aim Controller—which we recommend the latter—be prepared to blast dozens of aliens in a fast action first-person shooter. Farpoint will test your skills just as much as SUPERHOT VR and we always love that in the VR game world. 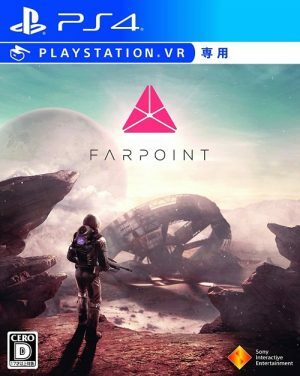 If you need more games for your PSVR library then we fully recommend checking out Farpoint. Zombies can be a real pain in the rear end. Just ask our nameless protagonist of Arizona Sunshine. Seeking a way to escape without joining the ranks of the undead, our hero takes a chance on a radio broadcast that claims an escape in Sunshine, Arizona. However, to get to this location, our hero will have to deal with hundreds of zombies. Shouldn’t be too hard, right? becomes twenty times more fun. 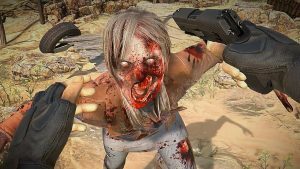 Arizona Sunshine—like SUPERHOT VR—might not look that impressive visually but the game runs silky smooth with aiming at zombies being significantly better than most VR shooters. 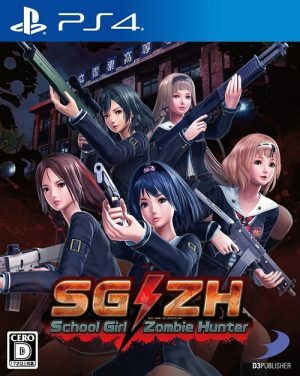 Do you need a solid zombie VR game with tons of guns to use and zombies to massacre? If you said yes—and why wouldn’t you—then we think you’ll like Arizona Sunshine for either the PC or PSVR. 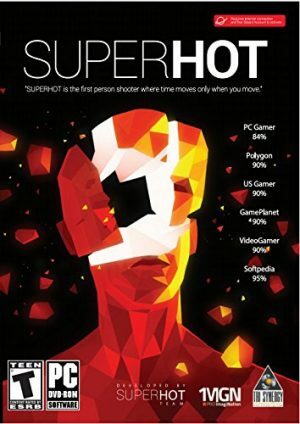 Any Game Like SUPERHOT VR? Are you someone who seeks thrills and chills when you’re on a rollercoaster? What if those risks were ones that you couldn’t tell if they were real or all in your mind? Well then, why not try Until Dawn: Rush of Blood. Face off against hideous beasts that may be creations straight from the mind all while flying at high speeds on a rollercoaster. Do you think you’re ready for one nightmarish experience? game but Rush of Blood plays quite differently. 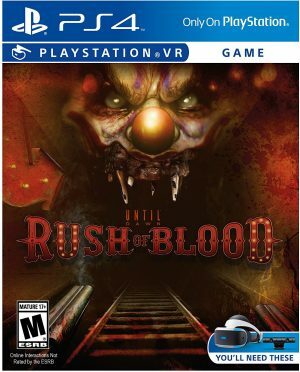 In Until Dawn: Rush of Blood, you will be on a VR rollercoaster while zombies, monsters and other baddies attack you and equally scare the pants off you. While SUPERHOT VR might not have jump scares and monsters to fight, it does immerse the player making every turn and thrill feel like you are experiencing them first hand. VR doesn’t get much better in this regard and that’s why we know you’ll love Until Dawn: Rush of Blood if you enjoy SUPERHOT VR. against their masters. Now Agent 34 must handle the robots with lethal force if he wishes to survive his assignment. SUPERHOT VR greatest strength was keeping players constantly shooting at baddies and dodging bullets/weapons in slow motion. While Robo Recall might not have slow motion per say, players will be dodging bullets—sometimes even catching them midair—as well as tons of robots hell bent on killing you. Robo Recall keeps the player immersed in constant action and gunfire with beautiful graphics—that might be the best of any VR game in our minds here at Honey’s Anime—and extremely fun VR gameplay. Do you think you have the VR skills necessary to survive a robot rampage? Then put on your VR headset of choice and get ready for some metal bloodshed in Robo Recall. Our final game on our list of 6 Games Like SUPERHOT VR is Raw Data from developer Survios. Raw Data is a fun VR title that utilize numerous first-person playstyles like SUPERHOT VR. 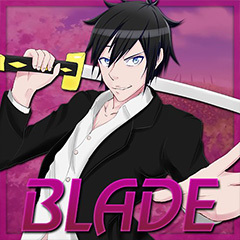 Players will assume the role of several characters like Saija a sword swinging ninja or use Elder who just so happens to use a bow and arrow. With the ability to use these different heroes, every playthrough feels fresh and exciting as they all handle differently. We loved Raw Data here at Honey’s Anime HQ and we know many of you will too, especially if you enjoyed SUPERHOT VR. Check out Raw Data on either the PC or the PSVR if you want to challenge an evil corporation with swords and guns. VR gaming is growing more and more everyday we noticed and a lot of game developers are trying their hand at making the ultimate VR experience. With SUPERHOT VR, it might not be perfect but it shows how VR games can be quite simple and yet so enjoyable. The same can be said of the games above on our 6 Games Like SUPERHOT VR list. Have you played any of the games above or any games you think could have made this list? Let us hear from you in the comments below and for more recommendations lists just like this one be sure to keep stuck to our amazing hive here at Honey’s Anime.